Algeria is a fascinating country, albeit there’s a high threat from terrorism. I have a few friends who live there that I’d like to visit. If you are planning a trip to this country, check this information first. 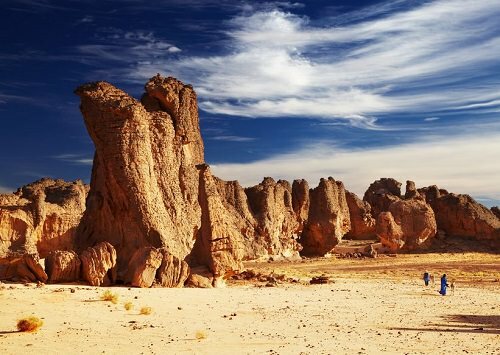 The Foreign and Commonwealth Office advise against all trips to areas within 100 km of the Tunisia and Libya borders, 100 km of the Mauritania border, and 450 km of the Niger and Mali borders, with the exception of Tamanrasset city and Tindouf town. Check the website before visiting Algeria.